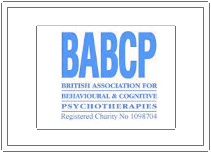 Mary has been accredited as Supervisor and Trainer by the BABCP since 2010. 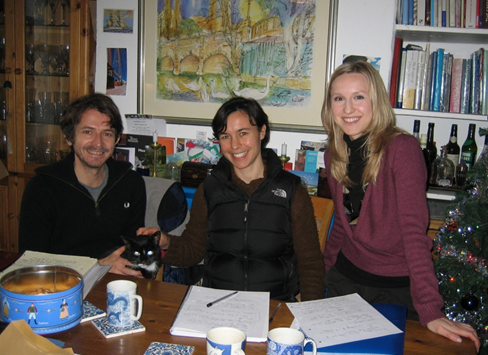 Mary offers private clinical supervision, either for individuals or for small groups, at her consulting room in East Oxford. Alternatively supervision can be offered via Skype. She has extensive experience and presently supervises on the OCTC Certificate and Diploma courses. Supervisees are asked to bring a supervision question and a formulation for each client discussed. • Opportunities to discuss formulation, treatment plans and progress for individual clients. • A chance to develop particular CBT skills both by role play exercises and by listening to tapes/watching videos. Complete sessions can be CTS-R rated (charged separately) on request. • Opportunities to increase knowledge. Mary has a wide library of protocols, scholarly articles and other resources which she is happy to share. • Support for the supervisee in their clinical work, facilitation of reflective practice and encouragement of professional development. • A safe and confidential place to discuss any concerns about particular clients. As an former Consultant Clinical Psychologist in the NHS, Mary is experienced in clinical governance and can give advice about risk assessment, access to alternative services and ethical practice.